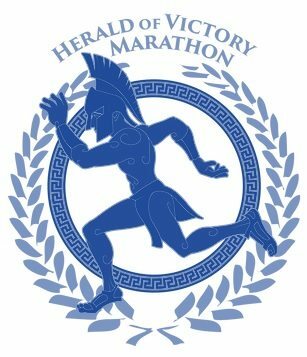 The Herald of Victory Marathon is focused on creating a fantastic race experience for all involved. Spectators and runners alike will enjoy the beauty of the Binghamton area! Come a couple days early and join our Pub Run Group Run, the Marathon Expo, and festivities in the days before the race. Encourage family and friends to take part in the bike tour traveling along the marathon route immediately before the race! Stick around to enjoy our after party including live bands, food, and beer! Monday, join us for our local memorial day parade!